DSV group revenue surpassed Dkr79bn ($12bn) in 2018, up 6.8%, leading to an 11% increase in profits, with ebitda of Dkr6.2bn. However, last year wasn’t all rosy, the operator’s largest segment, road, seeing a 3.3% decline in ebit to Dkr1.2bn, even though revenue jumped 3.8% to Dkr30.6bn. 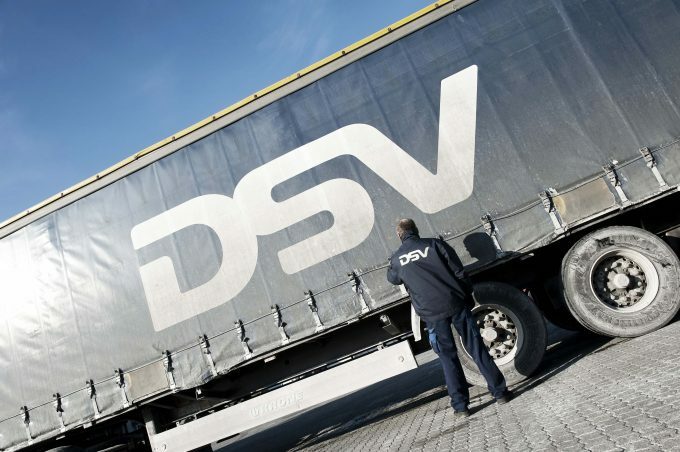 DSV’s smallest division, logistics, reported the greatest rate of profit growth, with ebit surging more than 44.1% to Dkr709m. This outpaced the 18.3% upturn in revenue to Dkr13bn, as it added customers across the automotive, industrial and retail segments. Air and sea also saw double-digit increase in profitability, with ebit up 18.2% to Dkr3.6bn, on the back of a 10.1% increase in revenues to Dkr9.2bn. 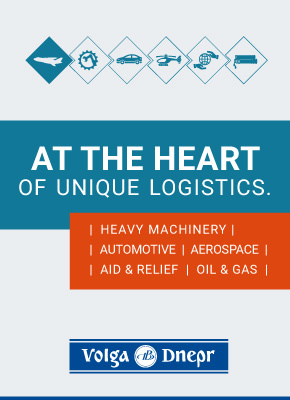 And DSV’s growth in freight volumes across air and sea outpaced overall market growth, with sea up 4% in contrast with 3% market growth, and air up 8% against a market average of 4%. And while Mr Andersen claimed the company remained on track to meet its 2020 targets, it is worth noting that they have been revised downwards as a result of adding off-balance sheet costs back to the balance sheet.